The Holiday Inn Express Civic Center is once again helping to make outdoor dreams come true. For the second year, the team joined with Alpha Natural Resources/Black Castle Mining to host the annual Outdoor Dream Hunt in West Virginia. 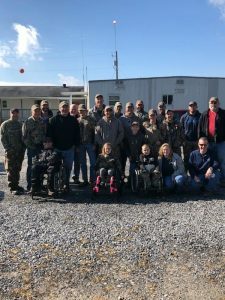 During the weekend of October 26th, this three-day event offered outdoor adventure for children who have been diagnosed with terminal or life-threatening illnesses or injuries. The weekend was filled with fun and excitement for both the children and the volunteers. In addition to enjoying great food, gifts, and accommodations provided by the generous sponsors, each dreamer experienced two full days of hunting on reclaimed mine land. And yes, their dreams did come true, each young hunter was successful! Everyone had an enjoyable experience in the great West Virginia outdoors taking home memories and stories that will last a lifetime. 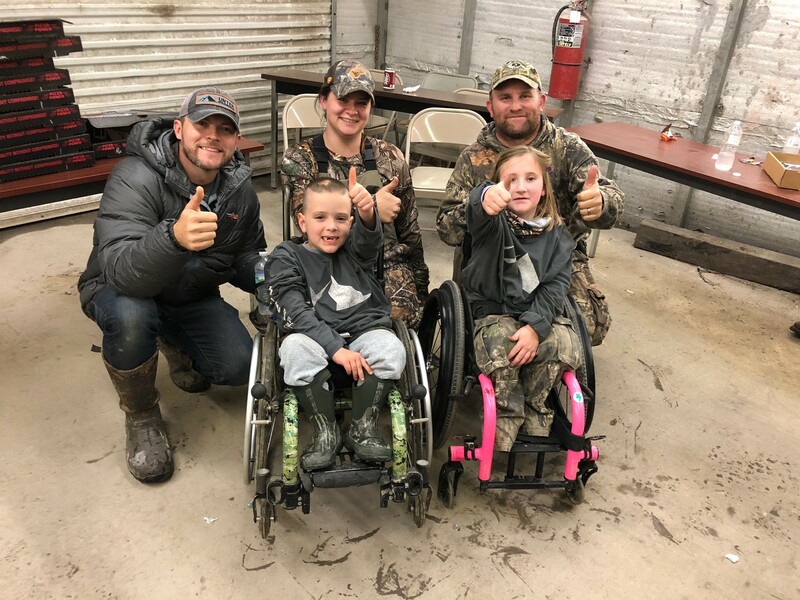 Partnering with the Outdoor Dream Foundation, the team of about 20 volunteers provided their time, support, use of their equipment, as well as their experience in the outdoors to make the dreams of five young hunters come true. Rusty Eaton, general manager of the Holiday Inn Express Charleston Civic Center, Frank Robinette, engineer and manager with Alpha Natural Resources, and Eric Sanders, representing the Outdoor Dream Foundation, were responsible for organizing the event. 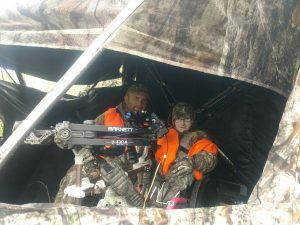 The Outdoor Dream Foundation is a non-profit organization that grants outdoor adventures (hunting and fishing) to youths who are facing some of life’s toughest challenges. For more information, please visit www.outdoordream.org. Thank you for helping to make a child’s dream come true. Very cool Team Charleston! Thanks for all of your efforts!